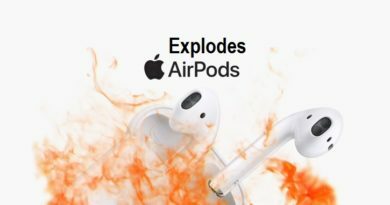 If you have recently bought all new MacBook Pro 2016 laptop i.e. 13-inch MacBook Pro with Touch Bar / Touch ID or 15-inch MacBook Pro with Touch Bar / Touch ID, or willing to buy one for your personal or professional usage, then you must be aware of the fact that Apple has dropped and removed many of the useful ports and plugs require for connectivity purpose such as; Thunderbolt 2 port, MagSafe 2 port, HDMI port, SD card slot, and standard USB ports. 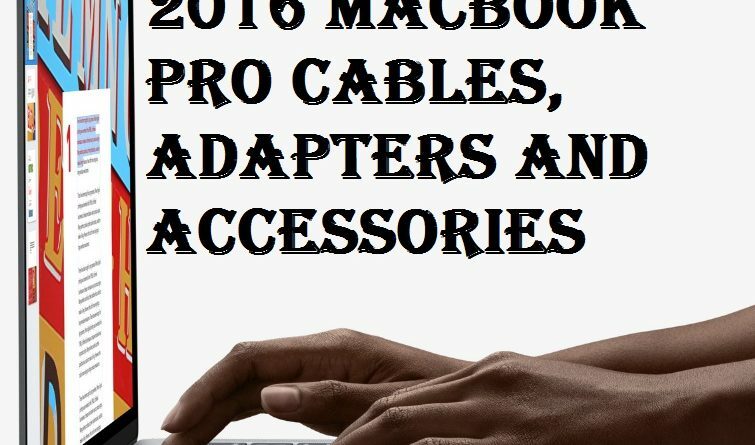 All above mentioned ports, slots and plugs have been officially removed in 2016 MacBook Pro device by Apple, which means you won’t able to perform many quick tasks from charging to power data transfer easily or by using your old cables, adapters and accessories. All these ports have been replaced by all new four Thunderbolt 3 / USB-C type ports, and it also got 3.5mm headphone jack retain surprisingly. 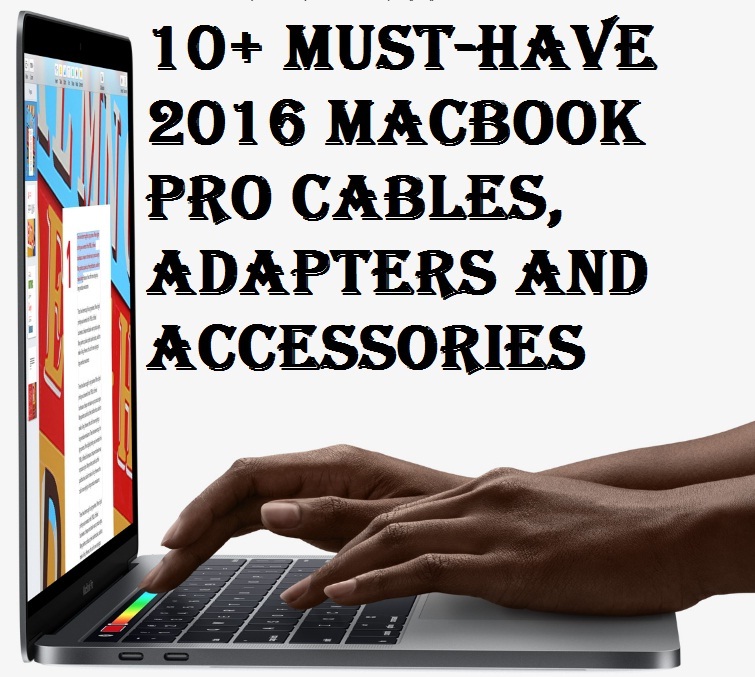 So here we are presenting you a detailed review of Top 10+ Must-Have 2016 MacBook Pro Cables, Adapters, Dongles and Accessories user’s will need while using MacBook Pro 2016 laptop for connectivity. 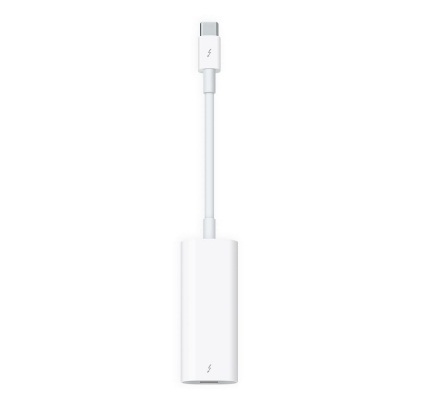 To bring back MagSafe connector back to 2016 MacBook Pro device for safety and security, you can plug MagSafe power cable into USB-C type connector. 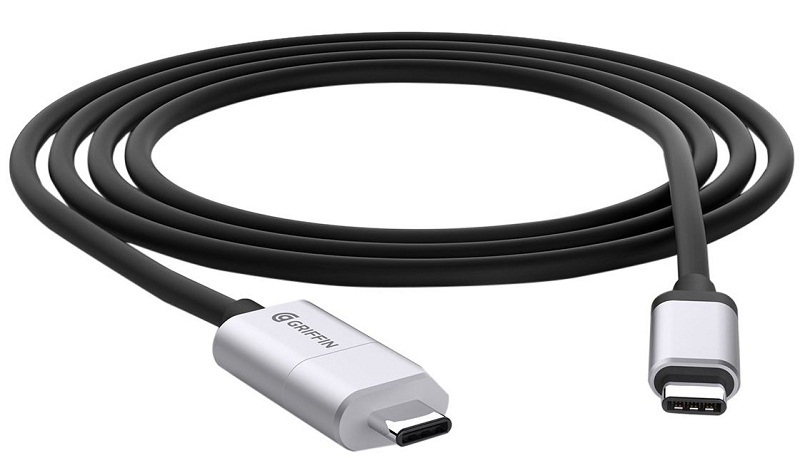 You can now charge iPhone, iPad and iPod touch with 2016 MacBook Pro by using this USB-C to Lightning Cable converter. 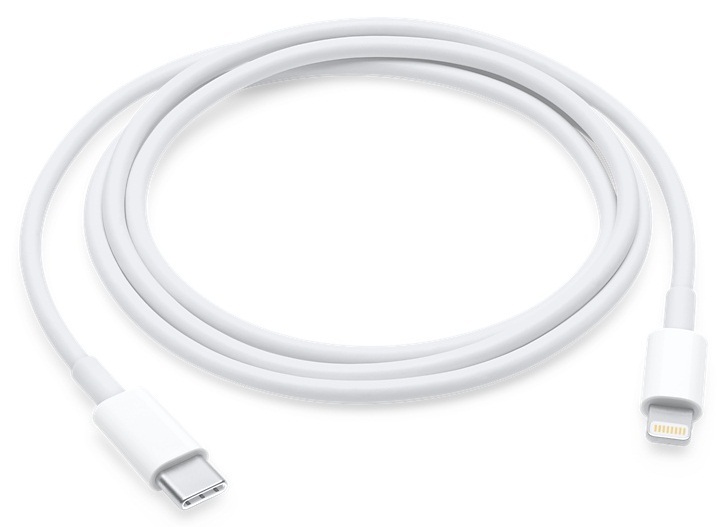 MacBook Pro 2016 users can connect any iOS-powered device and other standard USB accessories with Thunderbolt 3 connector (USB-C port). 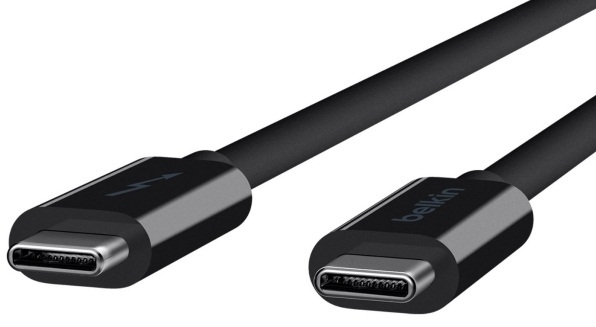 This is the best alternate to connect HDMI display or device with Thunderbolt 3 (USB-C) ports on new MacBook Pro 2016. 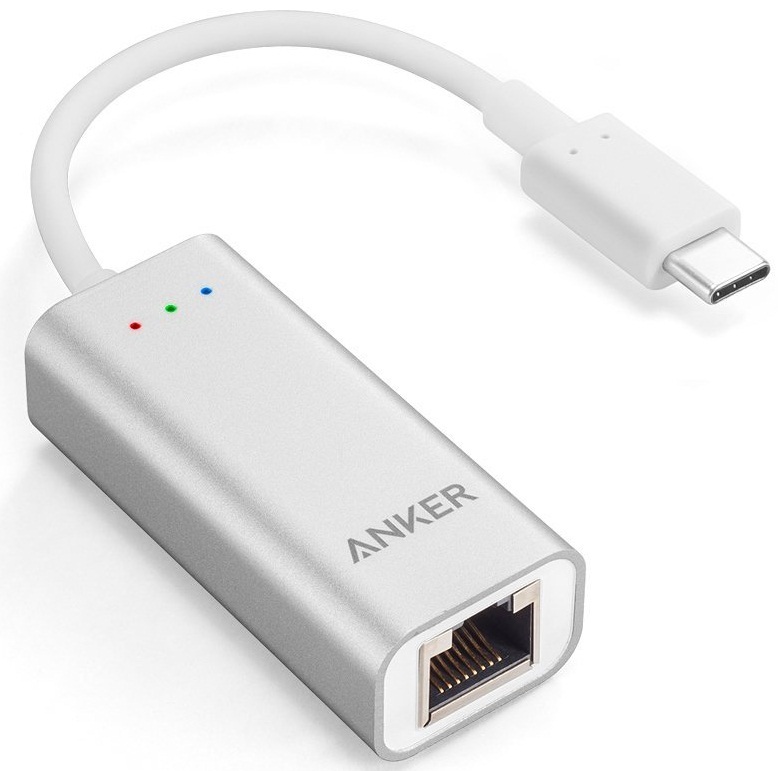 If you want to connect physical network cable RJ45 with USB-C port of MacBook Pro 2016, then you can use Thunderbolt 3 to Ethernet Adapter converter. 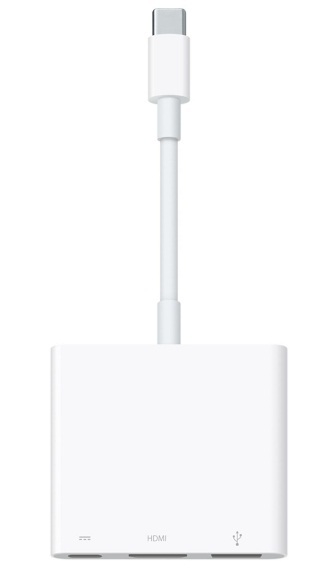 2016 MacBook Pro users can connect device screen with a 4K HDTV or HD display with this useful adapter. Users can expand new MacBook Pro display screen onto any supported DVI display, computer monitor, LED, LCD or projector by this converter. 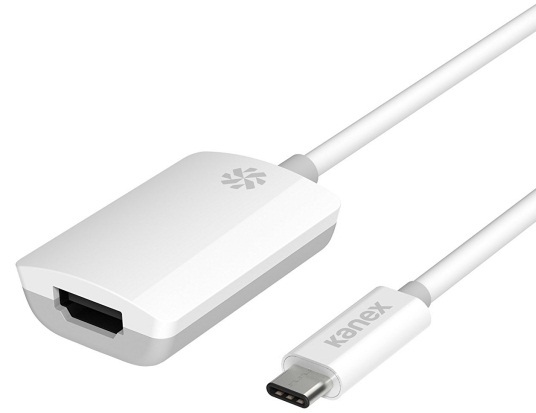 MacBook users can easily plug and connect any VGA supported display device with MacBook Pro 2016 by using this adapter. 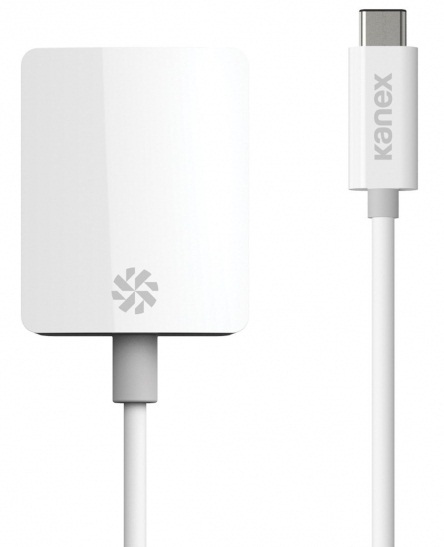 Apple Mac device users can connect MacBook Pro screen with any HD display or 4K HDTV equipped with DisplayPort by using this useful adapter. 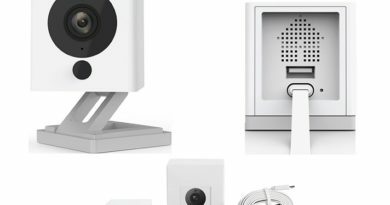 New MacBook Pro 2016 can be connect with any old MacBook Pro device easily by using Thunderbolt 3 converter with Thunderbolt 2 and Thunderbolt devices, which means USB-C type can be connected with any non-USB-C type device. 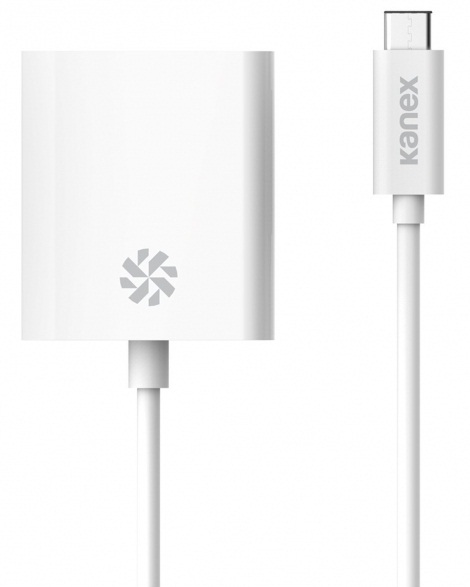 It allows users to charge, connect, and sync USB-C device with a Micro-USB cable. 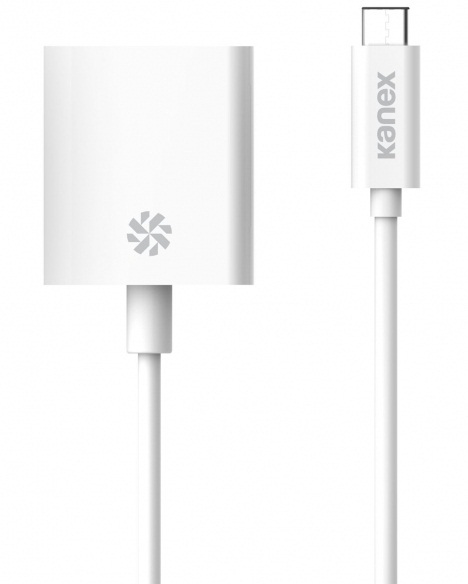 This useful cable allows MacBook Pro users to connect USB-C ports with Mini-B equipment’s and peripherals. 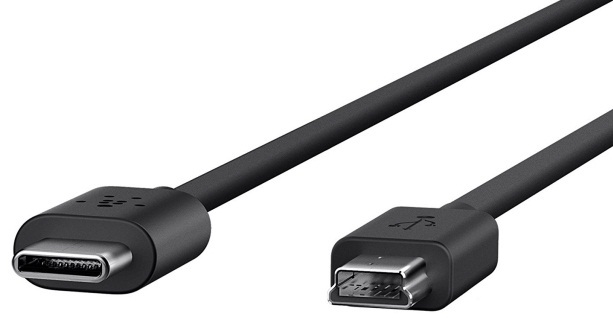 New MacBook Pro 2016 users can transfer data and files upto 20Gbps by using this cable and it also supports and compatible with 4K/Ultra HD screens. 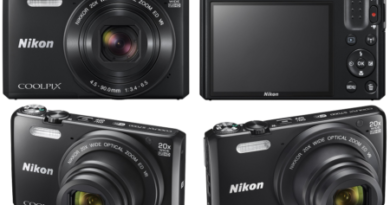 If you have any kind of SD Cards i.e. 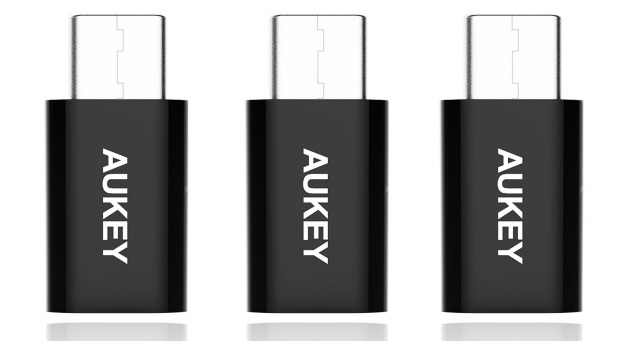 MS Pro Duo, MS Duo, MS Pro, MS, MMC Mobile, RS-MMC, MMC Plus, MMC, mini SD, SD, or Micro SD/T-Flash cards, then you can read and write data after connecting this USB-C to SD Card Reader with MacBook Pro 2016.